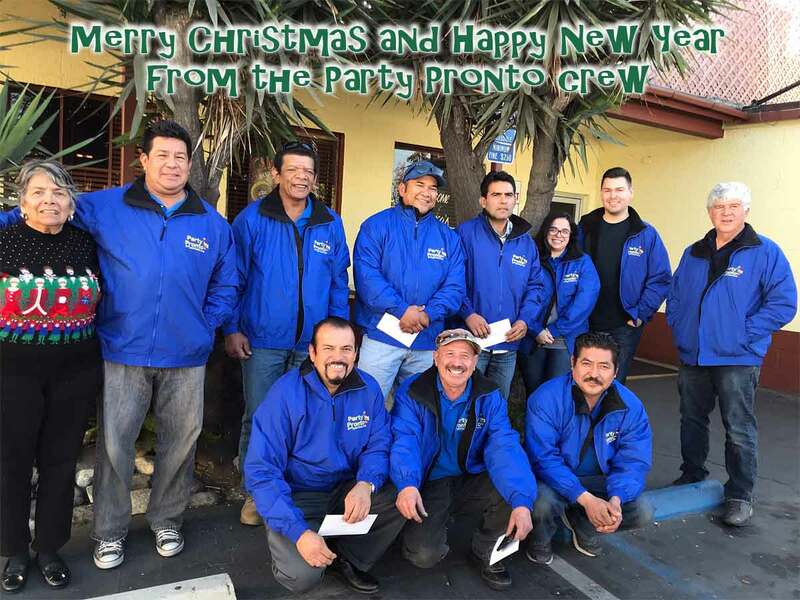 Best wishes to you and yours for the Holiday and the New Year, from all of us at Party Pronto! This entry was posted in Holiday and tagged Christmas, greetings, holiday, New Year. Call Us to Get Ready for the Big Game!